Out on the North Fork of Long Island, Southold claims to be the oldest English settlement in New York State, with Europeans arriving here prior to 1640. 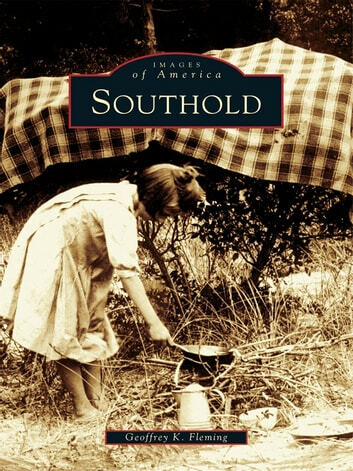 This first photographic history of Southold contains striking images dating from the mid-nineteenth century through the mid-twentieth century. Southold portrays the people, events, buildings, and places that shaped this thriving community, which today is a popular tourist destination noted for its rich farmland and beautiful beaches and, most recently, for the exceptional wines produced in the region.